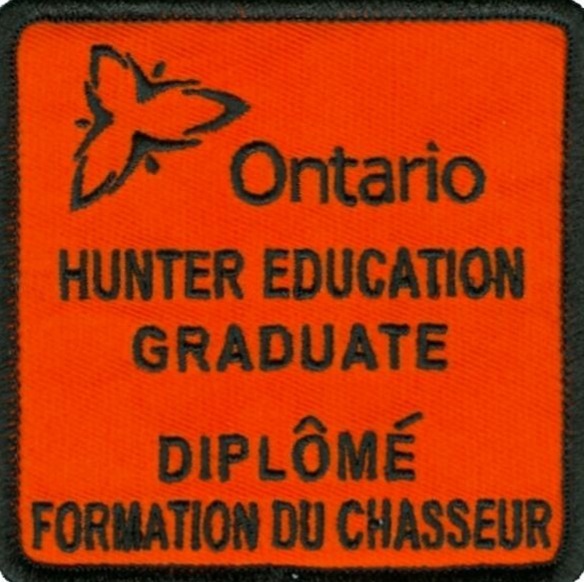 RRGC has three fully certified firearms and hunter education instructors on site delivering courses on a monthly basis throughout Kent-Essex-Lambton counties. Canadian Firearms Safety Course This is a basic entry level course in safe gun handling using modern rifles, shotguns and ammunition. Students learn the ACTS and PROVE, loading & unloading, carries, sights, shooting positions, care and cleaning of firearms etc. 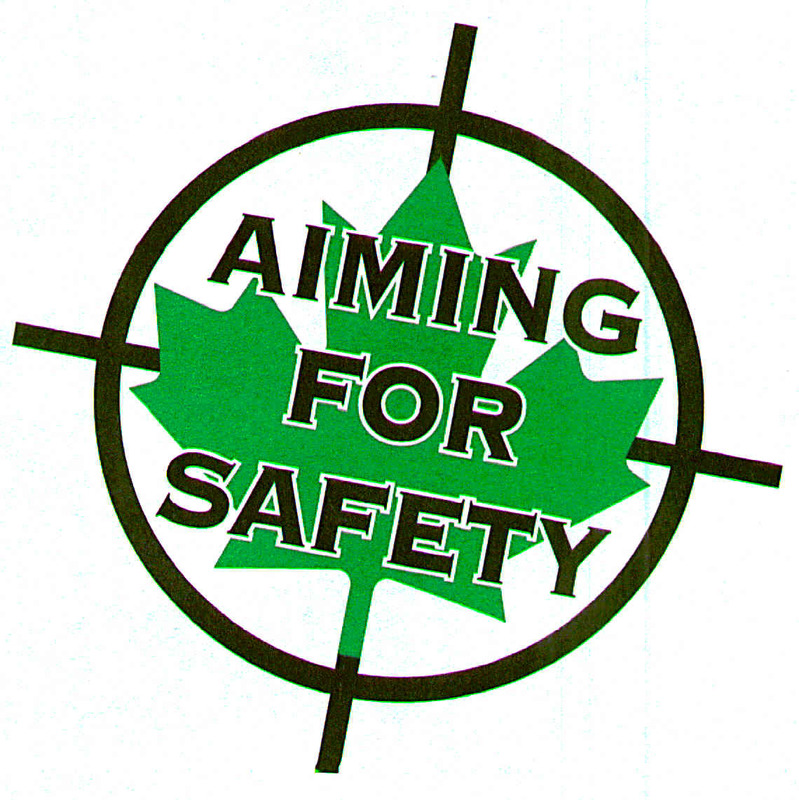 Canadian Restricted Firearms Safety Course This is the companion course to the CFSC but this time with single and double action revolvers as well as single and double action semi-automatic handguns. Discussed is the social responsibilities of a gun owner, transportation permits, storage, display and transport regulations along with the regular topics listed above. 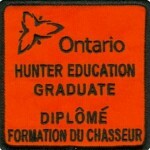 Ontario Hunter Education Course An intensive 12.5 hour course that deals with subjects as diverse as Game Management , Ecology, Wildlife Laws, Hunting Techniques, Survival, Archery and Wildlife Identification. For further information about the CFSC, CRFSC, HEP or Wild Turkey courses or tests please contact us through the “Training Inquiries” tab of the Contacts Page.